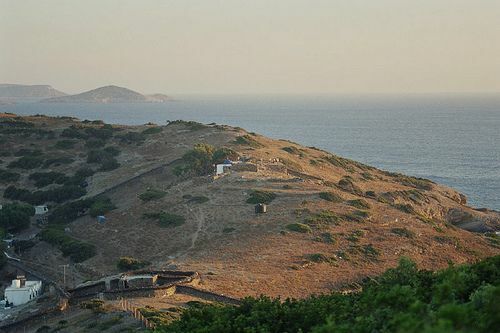 Marathi islet is inhabited only by two families, and is found opposite Arkioi island. 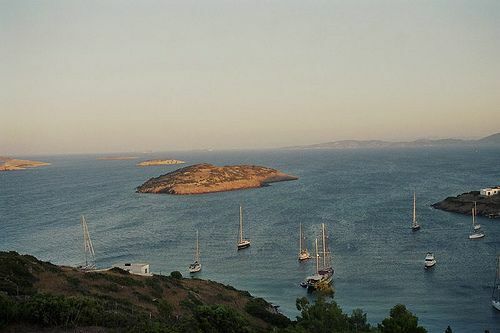 It is a popular anchorage to all yachters visiting the area. 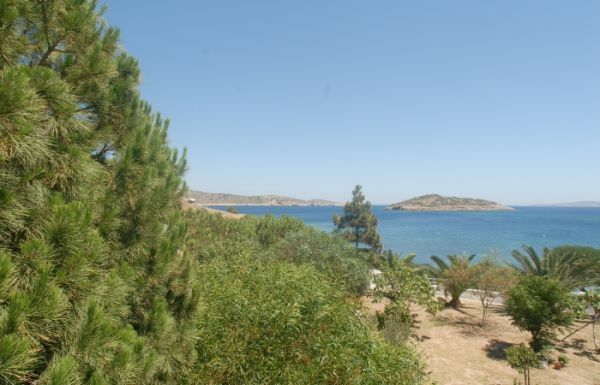 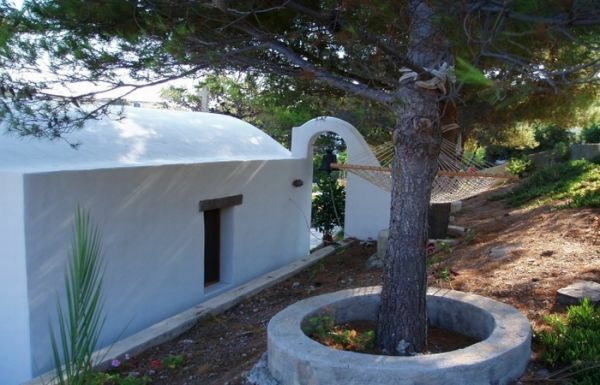 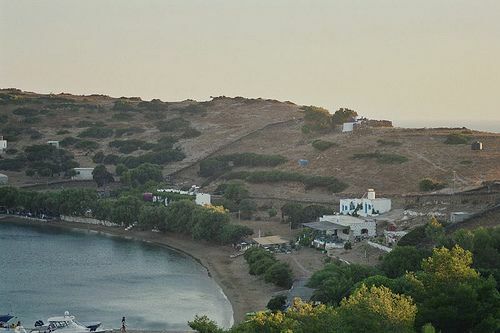 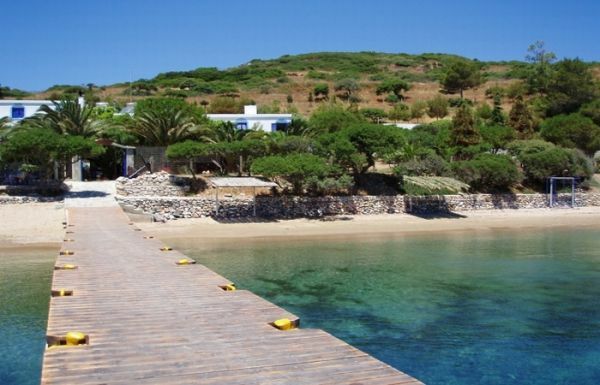 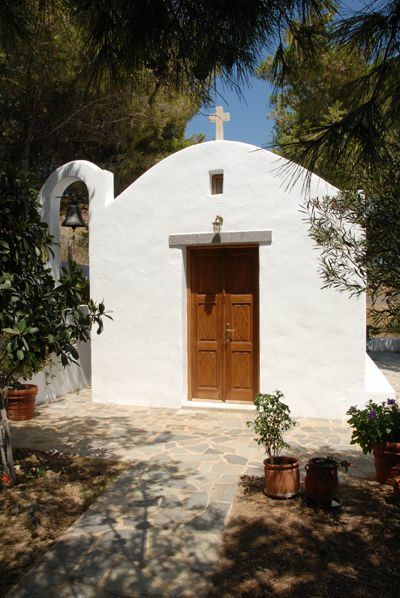 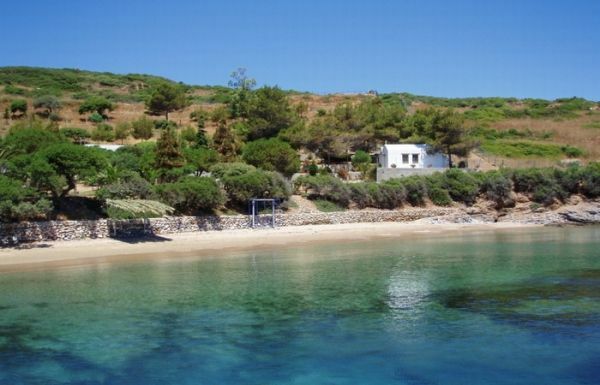 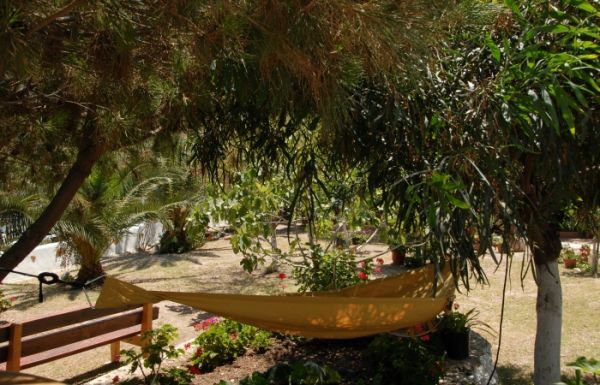 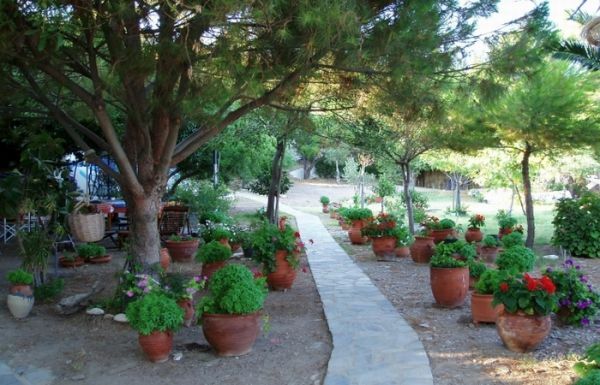 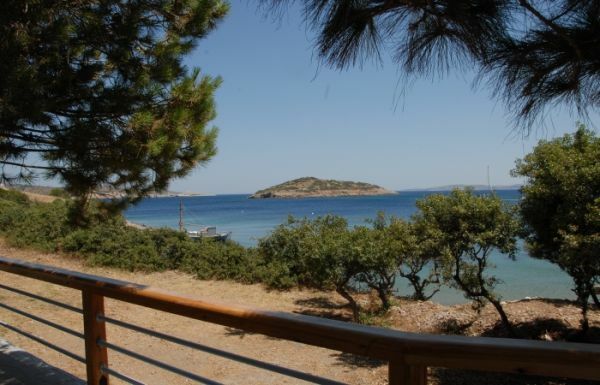 It has only three tavernas on its sandy beach and a few simple accomodation options (apx 15 rooms to let). 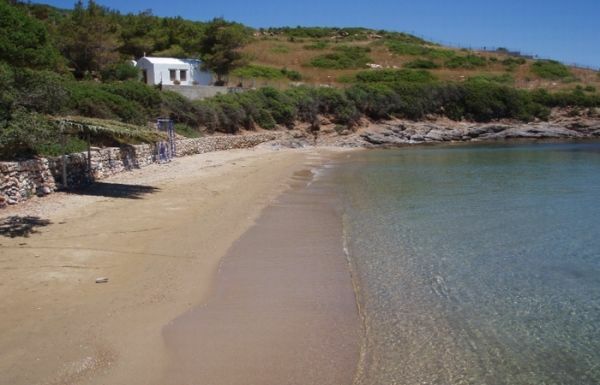 Marathi's limited "action" is concentrated on this beach (on the south eastern coast), but everything there it is calm even in high season. 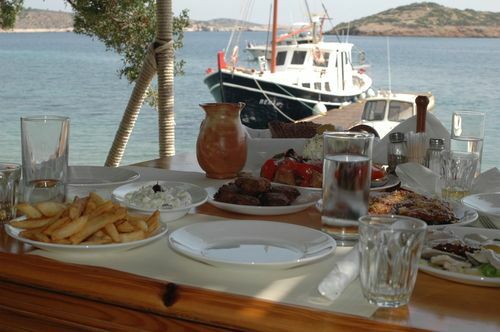 Marathi's relaxed and "primitive" atmosphere, nice food, its nice beach and its proximity to Patmos, Arkioi and the marvelous Tiganagia beach (Arkioi), makes it a unique destination for those who love isolation, However, many celebrities and luxury yachts are ofter found there. 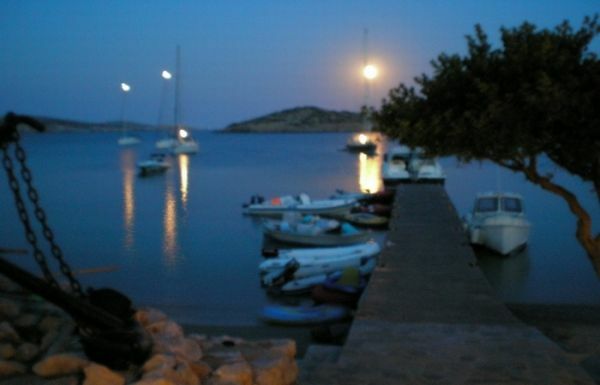 There are two small docks offering 3-4 mooring places. 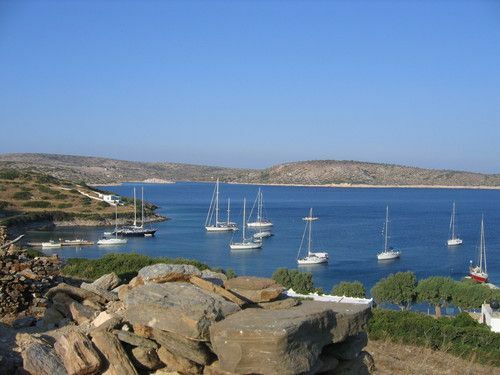 Most yachters prefer to anchor in the middle of the protected bay. 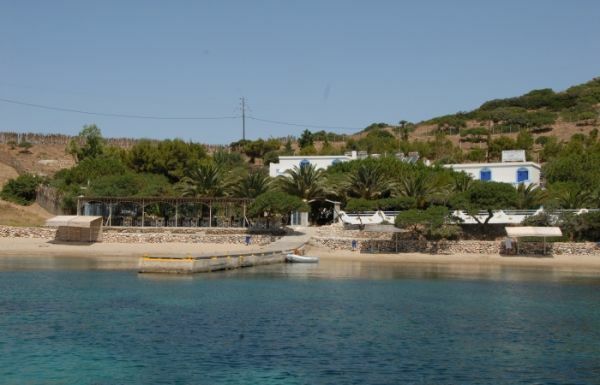 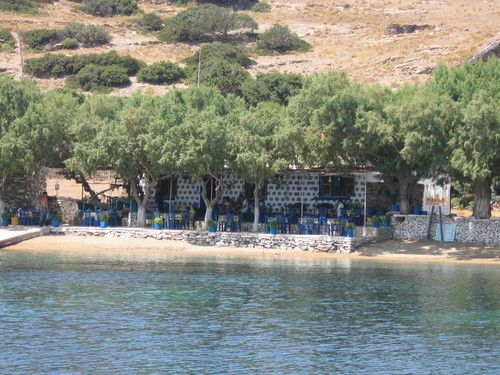 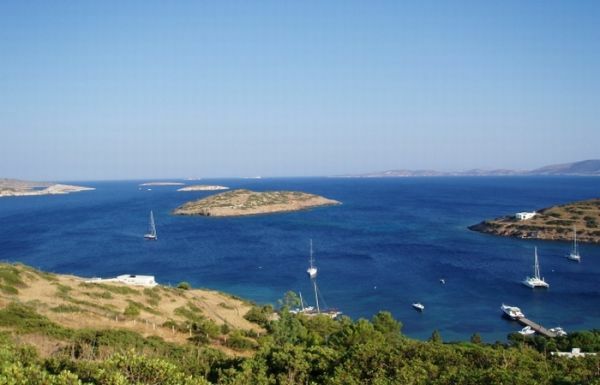 The local tavernas owners have placed mooring buoys ("remezzo's") in the bay's sea bottom, making it a safe shelter. 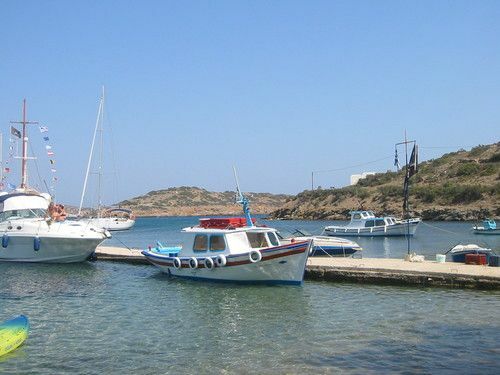 Access to Marathi is possible only by private boats or fishing boats (either from Patmos or from Arkioi) that do daily excursions there.